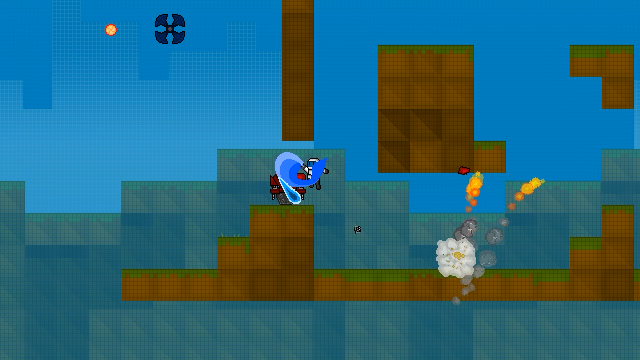 GunnRunner is a platforming, bullet-hell, shoot’em’up with an emphasis on speed running. The game is set in a virtual world controlled by sentient machines. These machines destroyed your home planet and trapped you in an environment of their creation. Plow through every enemy in your path or skillfully dodge the onslaught of bullets. Venture deep into the constructed world of the machines, destroy every guardian, and discover the means to stop their vicious cycle of destruction. Do you possess the power to halt annihilation? InterQuest is a tabletop 2 – 4 player competitive 4X title. The design objective of InterQuest is to refine elements of the common 4X game to its core elements, so it keeps the overall feel of the genre, while keeping the experience to under 1 hour of play time. You command Starships that roam the galaxy to capture regions of space, build interesting structures, and eliminate opposing players. Thoroughly explore the void to obtain powerful resources that will help you gain control over your opponents. Choose to be a diplomatic mastermind, a peaceful explorer, or a military leader. Decide your fate and good luck. Way of Light is a beautiful isometric adventure-puzzler where the player must manipulate special blocks that control light. Aesthetic design focuses on calming visuals and lovely sounds. 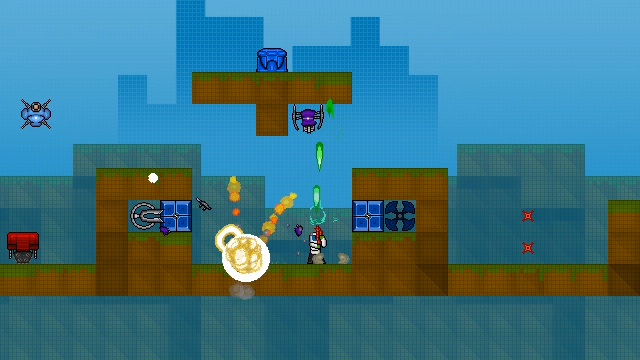 The game features a multitude of different block types that help you interact with the environment. Darkness shrouds the world and seeks to cover the last beacon of light. Adventure deep into the heart of the shifting catacombs and awaken the light that has hidden itself.